The Brixton serviced offices comprise of units set around a picturesque, central courtyard from which you gain access to the entire Business Centre. The Centre has the atmosphere of a small village community within the bounds of Greater London, with many of our occupants helping each other with their differing specialities. 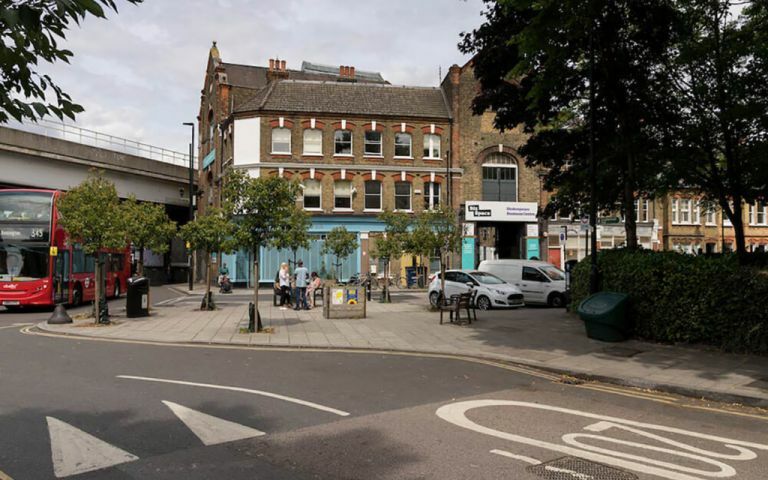 The serviced offices in Brixton have good infrastructure links, we are situated two minutes walk from the railway line at Loughborough Junction and only a short walk from the Victoria Line Underground. For road transport, we are located close to the South Circular and the A23. Easy Offices Where is the nearest coffee shop to Coldharbour Lane? Easy Offices Where is the nearest place to get lunch near Coldharbour Lane? Easy Offices Where is the nearest car park to Coldharbour Lane? Easy Offices Where is the nearest public gym to Coldharbour Lane?